ProlaClear Capsules is especially designed to reduce high prolactin level, inhibits galactorrhea, suppress lactation, balance hormones naturally and help conception. Natural inhibitor good for weaning or women that have tried (parlodel or dostinex drug) bromocriptine and other prolactin drugs without success. CystCure Capsules is specially designed to dissolve ovarian cyst and help women get rid of any type of reproductive cysts naturally, including dermoid cyst, complex cysts, reduce symptoms of ovarian cysts, including pelvic pain, cramping, abdominal pressure, balance hormones to boost fertility and support conception. BleedEx Capsules Is Designed To Help Reduce Heavy Bleeding Also Known As Menorrhagia, Relieve Cramping, Pains And Promote Normal Menstrual Flow And Peaceful Period Without Affecting Your Regular Menstrual Cycle. 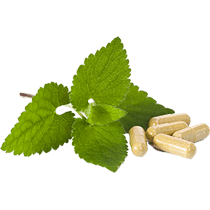 Also Works For Other Uterine Bleeding And Hemorrhage Related Issues Internal And External Bleeding, Gives An Instant Results Within 12 – 24 Hours. FalloCure Blocked Fallopian Tube Kit is perfect combination of scientific basis’s steps for opening blocked fallopian tubes and getting pregnant naturally, which break up scars tissues, adhesion, reposition prolapsed uterus, clear inflammation and pelvic inflammatory disease, consist of FalloCure Herbal Tampon, FalloCure Herbal Formula Step 1 & 2, Essential Fertility Cleansing Kit, F-Cleanse Douche, Free Fertility Self Massage DVD with Free Organified Castor Oil and Fallopian Manual that explains step-by-step of using the kit and other conception tips. 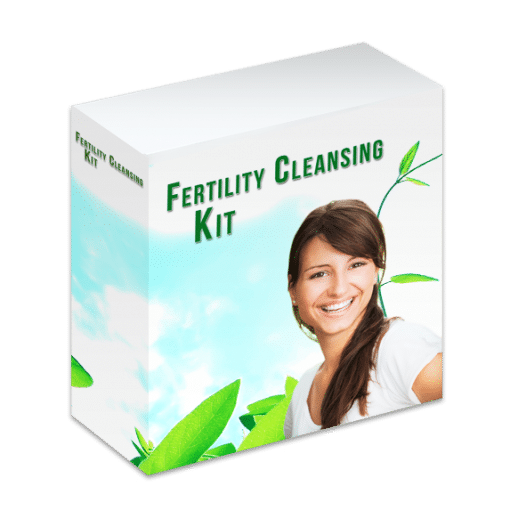 Total Fertility Cleansing Kit is 30 days of cleansing and detoxification of the entire body and reproductive organs (Colon, Liver/Gallbladder, Kidney/Bladder, Parasite/Immunity for Women and Men) with powerful organic herbs to get rid of inside/out accumulated waste and impurities that causes infertility health challenges, detoxify and expel the bloodstream of toxins, bacteria and parasites, fight inflammations and aging related issues contributing to infertility and boost fertility, improve digestion and healthy weight, enhance strong immune system and promote over-all body functions at its optimal healthy level. Clear up many health complaints and make body less prone to illness, prevent health crisis before they occur and gives benefits beyond fertility and wellness. 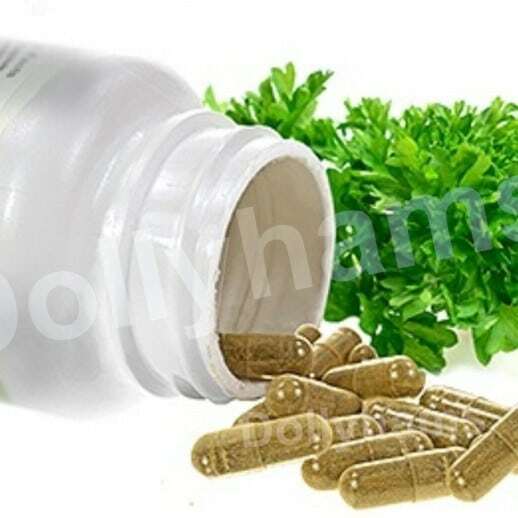 Speed up healing and increase the effectiveness of herbal fertility treatment by 300%.